As a commuter town nestled near Akron, Barberton is a great place for families of all sizes and places in life. If you’re looking to invest in the value of your home or prepare it for aging in place, trust the experts at JR Luxury Bath to fulfill your Barberton bathroom remodeling needs. From an ADA-compliant walk-in tub to a comprehensive bathroom overhaul, we’ve been helping households in the community since 1976. For customized renovation solutions that can work within your budget, look no further than our premium bathroom remodelers. For your Barberton bathroom remodel ensure you get the highest-quality service by choosing a remodeling company that has partnered with Luxury Bath, one of the premier manufacturers in the industry. We employ a highly skilled team of designers, fabricators, and installers that can coordinate with you for a seamless and cost-effective bathroom remodel. Whether you’re remodeling a small part of your bathroom or performing a complete re-do, we can accommodate your needs. Barberton Bathroom Remodel – From cabinetry and a shower remodel to a safety tub and new vanities, we do it all. Barberton Shower – A shower remodel doesn’t have to be a costly and stressful ordeal when you work with our pros. Barberton Bathroom Conversions – A professional bathroom conversion can give you the escape you’ve always wanted. Barberton One Day Remodel – For a cost-effective renovation that is simple and streamlined, choose our one-day remodeling services. With unrivaled customer-oriented remodeling solutions, JR Luxury Bath is granted an A+ rating with the Better Business Bureau, which attests to the quality of our service. 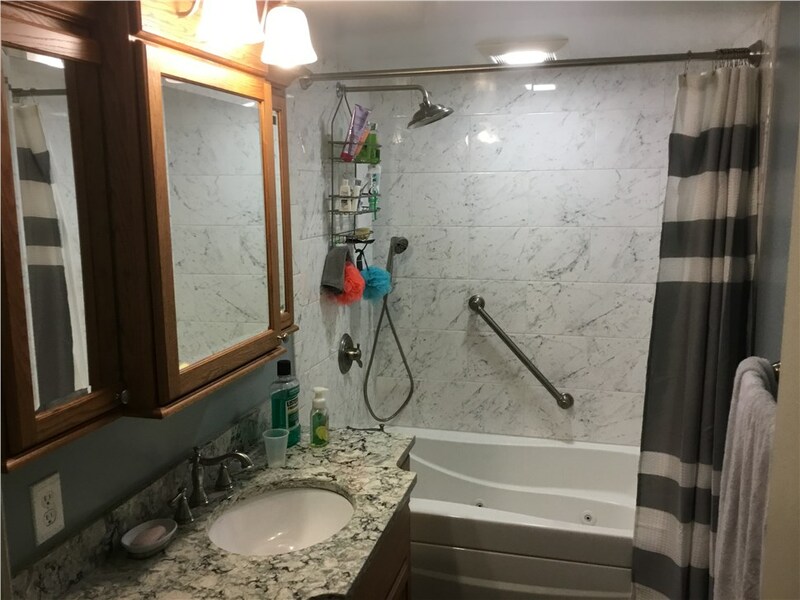 Our remodeling experts are dedicated to your project, offering the Barberton bathroom remodeling solutions you and your family can enjoy for years to come. To get started with our expert remodelers, give us a call today or fill out our online form to request your free, in-home estimate.